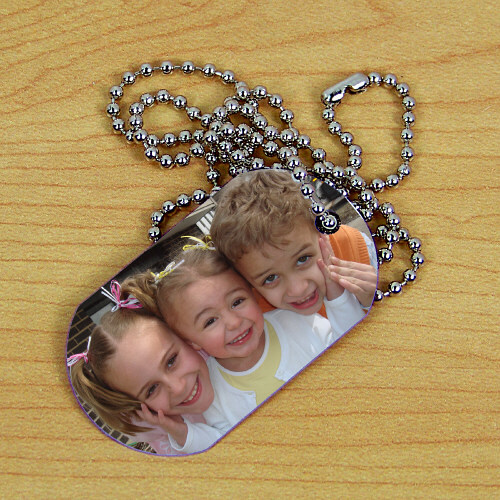 Keep your loved ones close to your heart with this fun and creative personalized photo gifts dog tag. 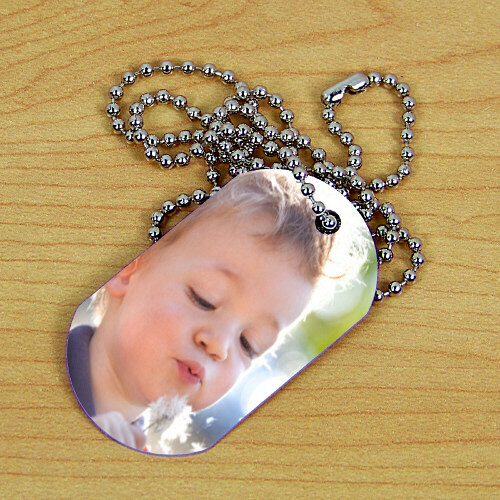 All you need to do to create your custom photo gifts pendant is upload a digital photo (recommended pixel resolution/dpi is at least 300 x 300). 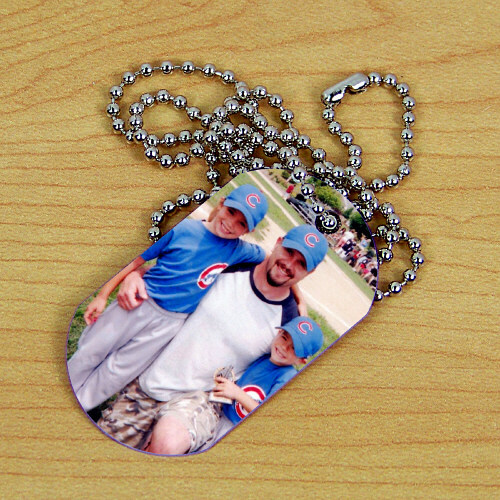 Makes a great keepsake for sluggers and sluggers' parents, too!